Blog about what I'm reading and what I'm reading to my students. My list for the 10 picture books I need to survive my life as a second grade classroom teacher. I choose the ten books I find myself referring to throughout the school year. 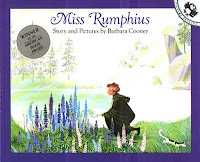 Sometimes I refer to these titles during a writing mini lesson or while making connections to other stories during a read aloud. Other times the situations and characters in these books serve as cues to inside jokes that we share as a community of readers/learners. To see more lists check out Enjoy and Embrace Learning. 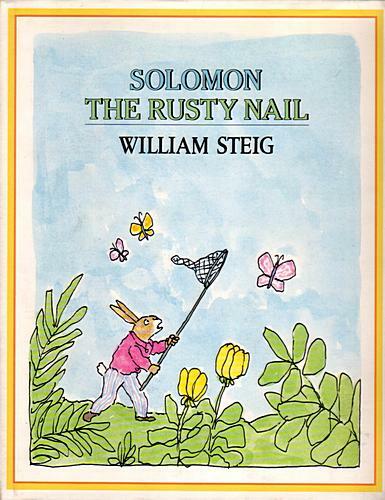 We read this short little masterpiece all the time. My students buddy read it. They read it during SSR. They read it to their former teachers' classes, and they beg me to read and reread it during read alouds. We also watch the Carol King animated version of the Scholastic Sendak DVD anytime we eat breakfast or lunch in the classroom. Anytime anyone dares to say "I don't care" some other student is bound to throw out a line from Pierre such as "Don't pour syrup on your hair." I know Munsch's infamously awful Love Me Forever stops some from exploring his other stories but I really think if you give his funny stuff a chance you'll love it. As a child I read Purple, Green and Yellow to my younger brother all of the time. Now I read it to my class at least a dozen times a year. I always read it the first day of school (I say read but at this point I have the entire thing memorized). Anytime we get a new student, which is very often at a school like mine, I read it to the class again as a way of initiating/welcoming the student to our class. By the time the fourth or fifth new kid joins our class, the rest of the students understand the importance of th book and quickly remind me that we need to reread Purple, Green and Yellow right away (sometime before the new student even finds his desk). 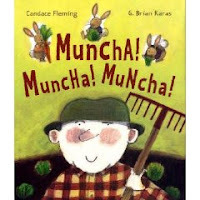 Munsch's storytelling features repetitive language and outrageous adults. Students are often found cracking up while reading this book as well as others like Stephanie's Ponytail, David's Father and Show and Tell during silent reading. 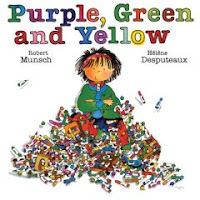 Listen to Munsch read Purple, Green and Yellow here at his website. The site is a favorite destination on our classroom computer. I usually save this one for about midway through the school year. Inevitably the first reading is followed immediately by the second and third reading as my students can't seem to get enough of this book. We of course use it to inspire writing, but primarily this is a fun fun book made to be enjoyed for the sake of itself. A few weeks ago Elizabeth Fuse#8 Bird featured Fortunately as a storytime suggestion. See Fuse read the book read and her thoughts here. I use this one every year for math. It's a wonderful story with super great illustrations by G. Brian Karas. Very interactive and very rereadable. After reading Muncha! Muncha! Muncha! I do all sorts of math with rabbits and gardens. In second grade I use it primarily for breaking apart numbers. During my year in third grade I used it with great success for area and perimeter. I was lucky enough to get Candace Fleming to sign a copy for my classroom when she was here in Atlanta for IRA a few years back. There is also a sequel titled Tippy-Tippy-Tippy, Hide! which is also wonderful. 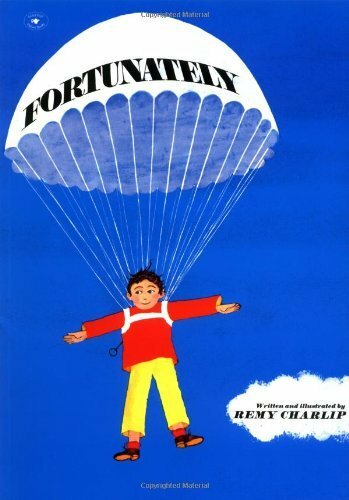 Hopefully Fleming will step away from middle grade nonfiction for long enough to give us another wonderful Mr. McGreely story soon! 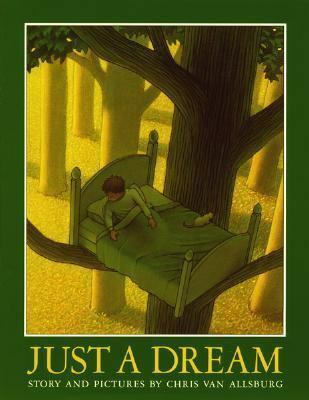 I picked up this Tedd Arnold book at a Goodwill a couple of years ago because the illustration on the cover reminded me of Arnold's No Jumping on the Bed. I didn't read it before reading it aloud to my class and had to stop myself from laughing too much as I tried to read. This book is hilarious. Basically Norman, a sign painter in training, decides to make a bunch of ridiculous signs and hang them all over town. Surprisingly people follow all the signs including ones that tell people to "Knock Heads", detour through a house, a bring Norman presents. 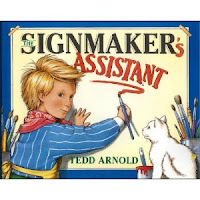 Norman of course see the error of his ways and repents, but the great thing about this book is Tedd Arnold great depictions of adult characters doing the stupidest things imaginable. After a few readings phrases like "knock heads" are used throughout the classroom when someone doesn't think for themselves. What hasn't been said about Cooney's masterpiece. I am ashamed to say that this book sat on my shelves unread for the longest time because of the less than inviting cover. Once I sat and read it however I became as big a fan as everyone else. Great and inspiring story. Students always respond so well to it too. 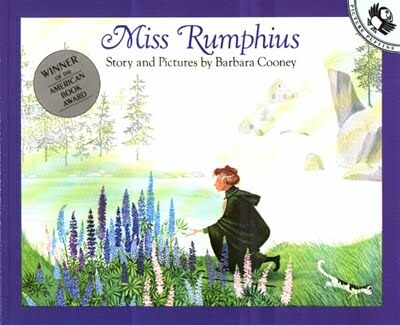 I think Roxaboxen and Emma are better books but I couldn't imagine not reading Miss Rumphius during that first week of school, in fact I think I'll read it tomorrow! My go to Earth Day book really opens my students' imaginations. I love seeing their expressions as they slowly piece together what's happening in the story. Like all Allsburg's stories the ending resonates so strongly that you want to immediately reread the story. Frequent readers of this blog know that Steig is my hands down favorite author ever. I love all of his books completely. I would have had trouble making a list of just ten Steig books for this post so picking just one was incredibly difficult. I went with my personal favorite and the title that I most enjoy reading to my class. 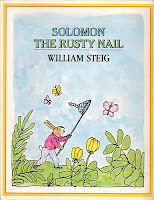 I save Solomon the Rusty Nail for near the end of our Steig month because this book incorporates so many of the themes and ideas found in Steigs other works. I love listening to my students as they connect Solomon's captivity to Pearl's or Roland's or Zeke Pippen's. Each year a student finds another connection or concern that ties into a Steig work I had not previously thought about in that way. They recognize the transformations we previously encountered with Sylvester as well as with The Toy Brother as well as the family reconnection at the conclusion of the story that occurs in Zeke Pippen, Sylverster, Spinky, Gorky, Pearl, Irene, etc. To see seven and eight year old students making strikingly asstute observations a teacher cannot help but want to repeat the exercise annually. Sometimes in the winter months I am looking forward to summer vacation, other times I am impatiently looking forward to the month of Steig still to come. I had never heard of or seen this book until it was featured in Fuse#8 Top 100 picture book countdown (it was #62). Once I tracked down a copy and saw my students' reactions I started pushing it into the hands of every teacher on my hall. This beautiful testament to the power of imagination is not only laugh your pants off funny (favorite line: "Traction Man is guarding some toast"), it is the BEST mentor text for young writers I know. Once students understand that playing make believe or playing with their toys is a form of storytelling they quickly embrace fiction writing. Before Traction Man student writing is often about themselves or what they did the day before. 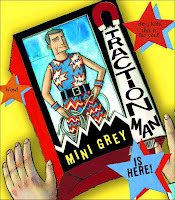 After reading Traction Man is Here! the students begin to open up and their creative juices begin to flow onto the page. For this I owe Mini Grey more thanks than I can offer. The sequel is great and in just over a month Jim, Who Ran Away from His Nurse, and Was Eaten by a Lion will be release here in America (it's going to go great with Pierre!). I might actually be more excited about this 2010 release than Mockingjay! Because sometimes I like to see them cry. Most of the books on this list are funny. I don't like using books to teach lessons or character traits. Books are fun and should be used for fun. The minute we start using book to teach kids how to be better people or what ever else we risk turning kids off from books and this is unacceptable. I don't read this book to talk about pollution or about death and dying, I read it to show students that books can make us feel things deeply. Not only can they make us laugh, they can also make us incredibly sad. Barely got this done by the end of 8/10/10 but between the first week of a new school year and the last week of summer league finding a moment to blog has been a challenge. Now I just need to find some time to reread Hunger Games and Catching Fire in the next two weeks. Really outstanding list, and what a pleasure to read about the contexts in which they were shared. Thanks you! I enjoyed your list. I think I need the one about Traction Man. I love how it got your kids writing fiction. So glad to see that someone else likes Robert Munsch. We read Moira's birthday every time someone has a birthday. Thanks for this great list. Now I have to go look for Traction Man and The Signmaker. Beautiful list! My son is beginning 2nd grade next week, and I plan to share all of these books with him this year! I'm quite interested in picture books. I'm working on my own (very late) list of ten books I must use. Your list has helped me add more good books to my school library. second grade teacher who reads way too much and hopes this blog will waste some of his time in a slightly less productive way. Picture Book of the Year?